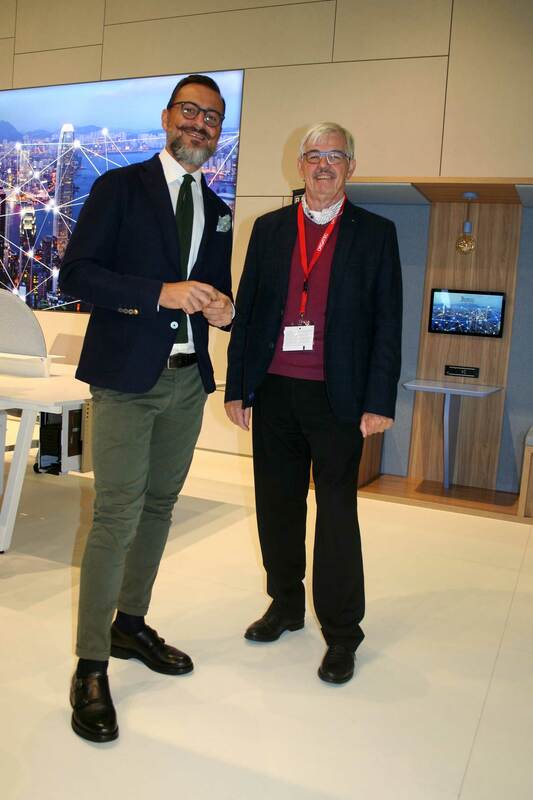 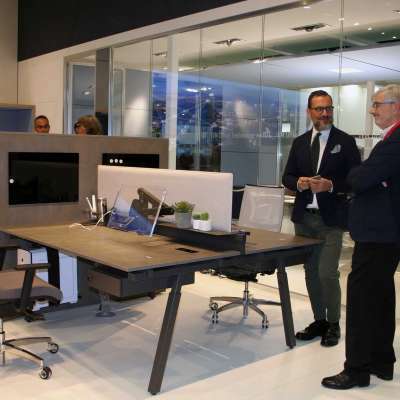 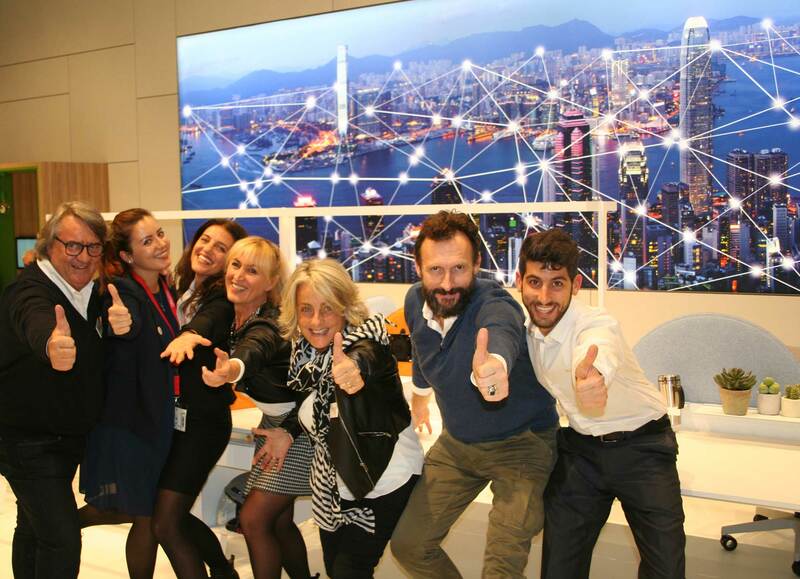 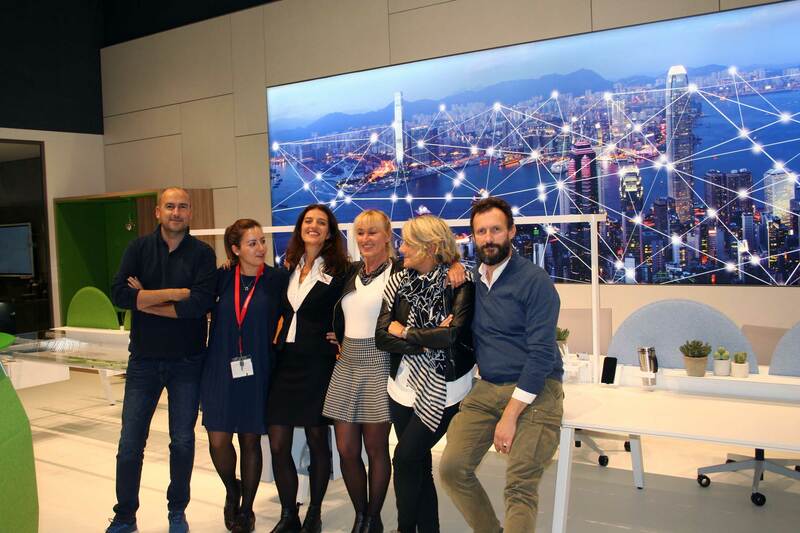 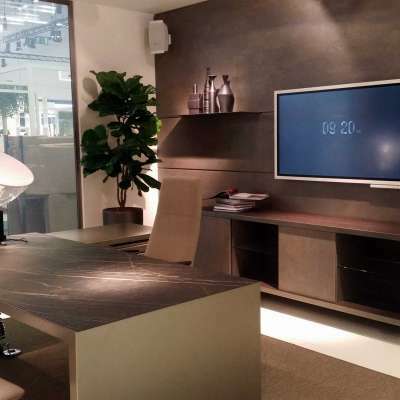 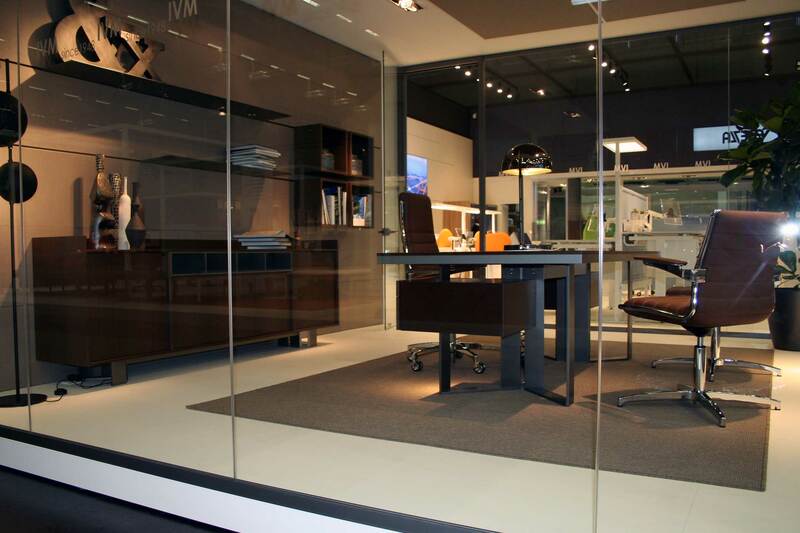 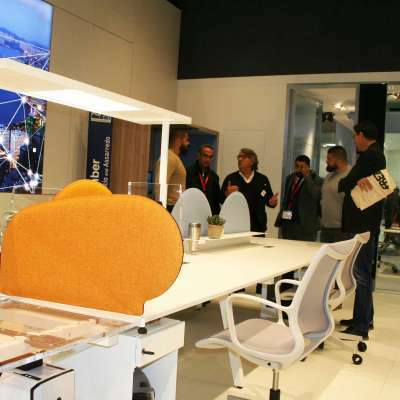 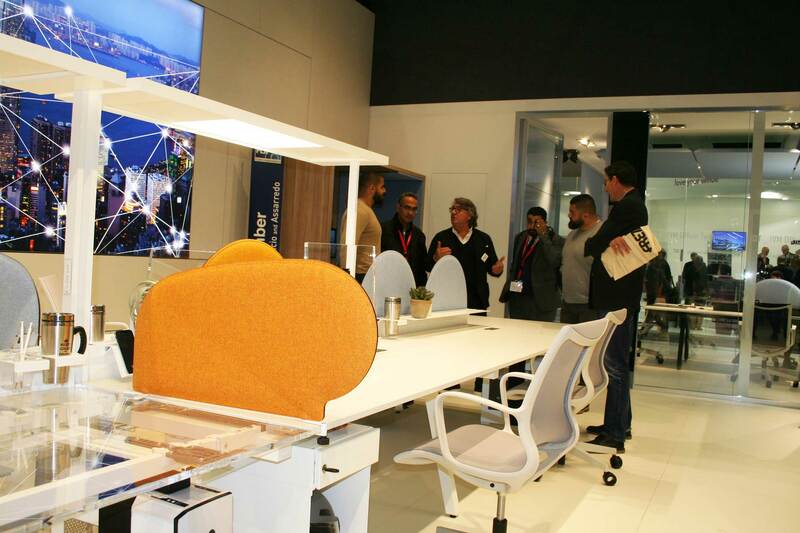 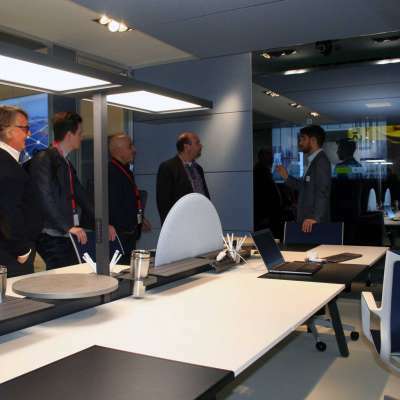 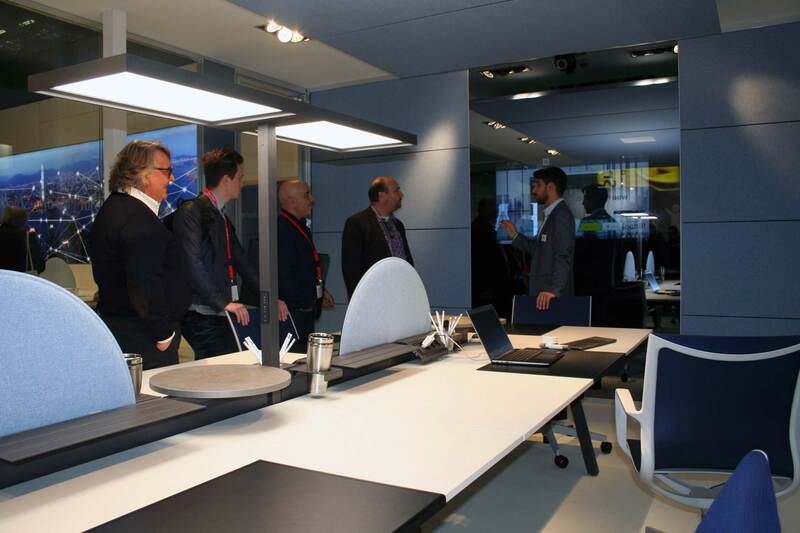 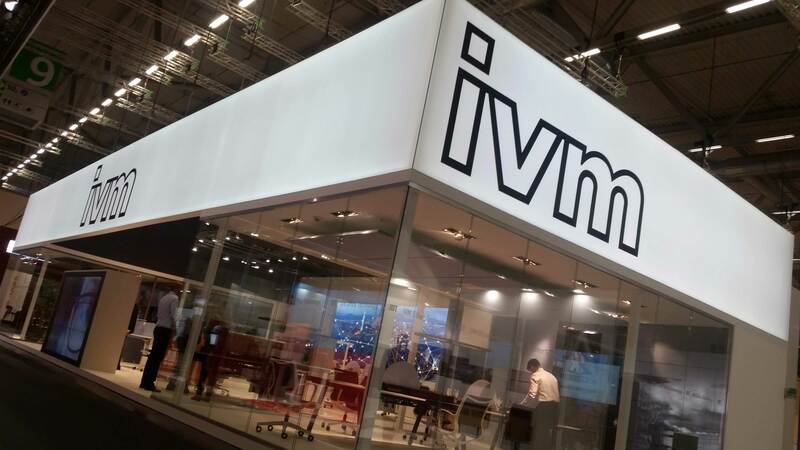 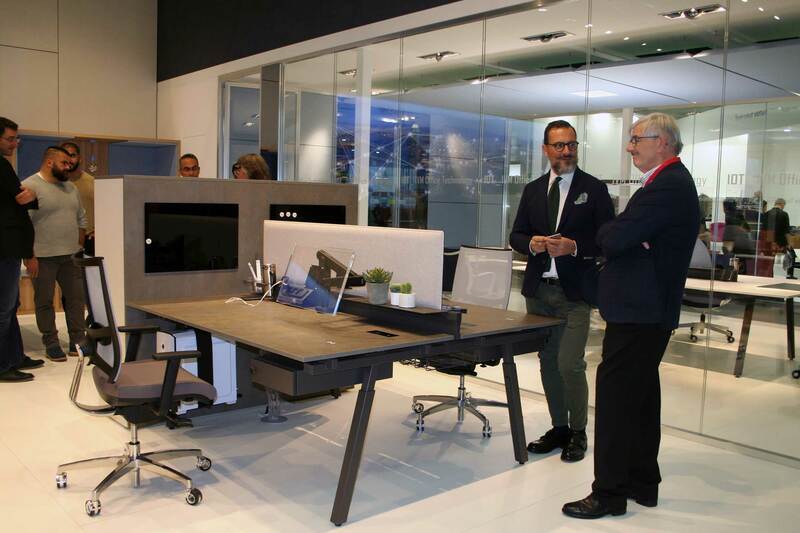 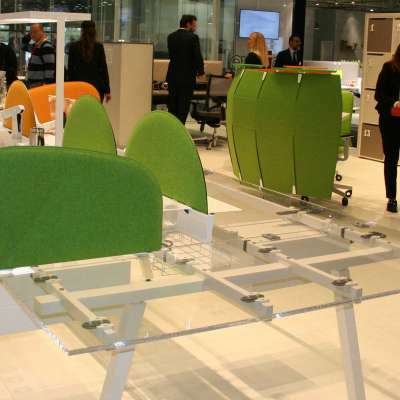 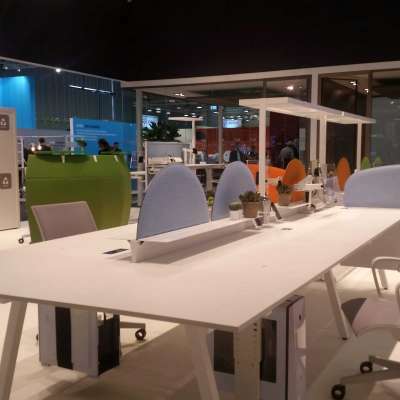 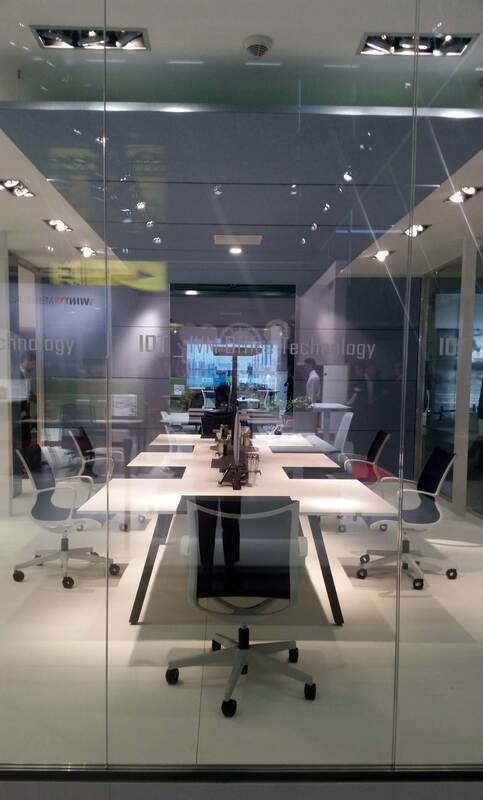 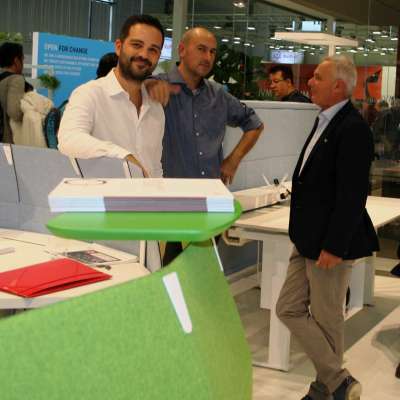 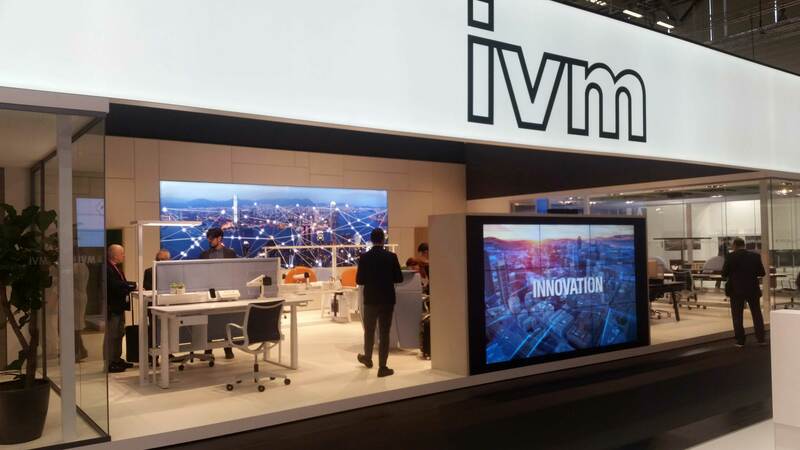 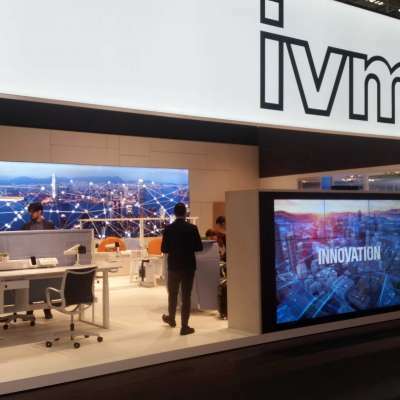 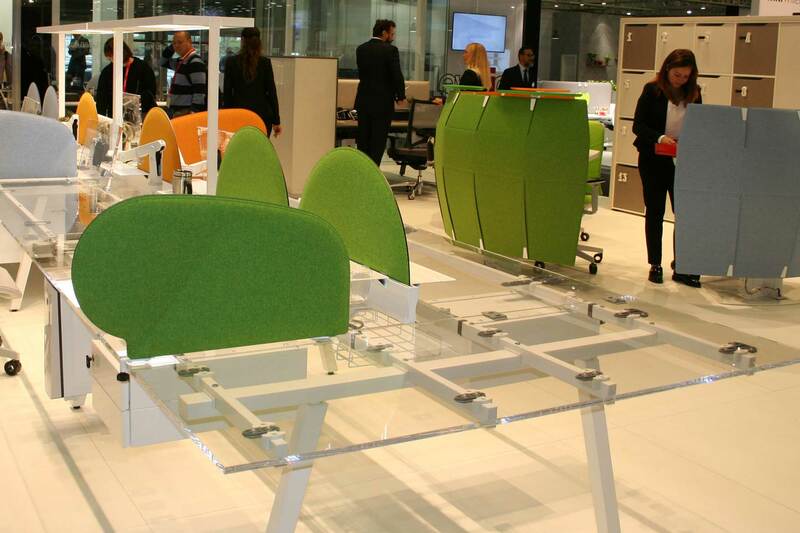 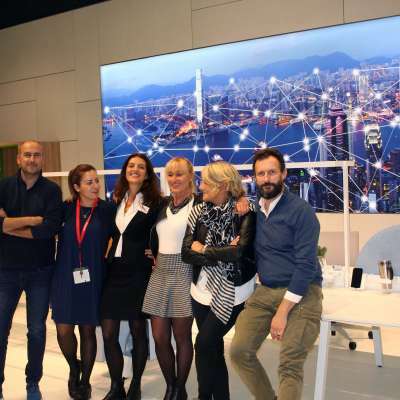 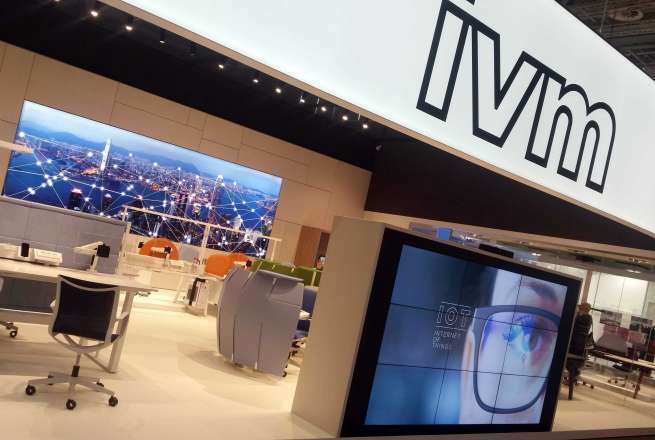 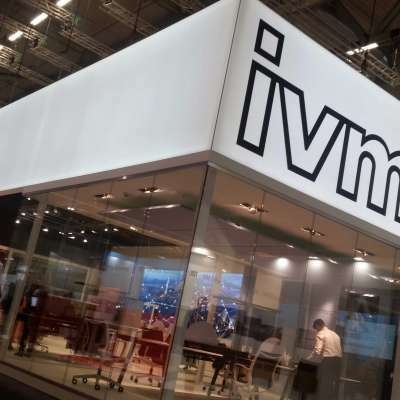 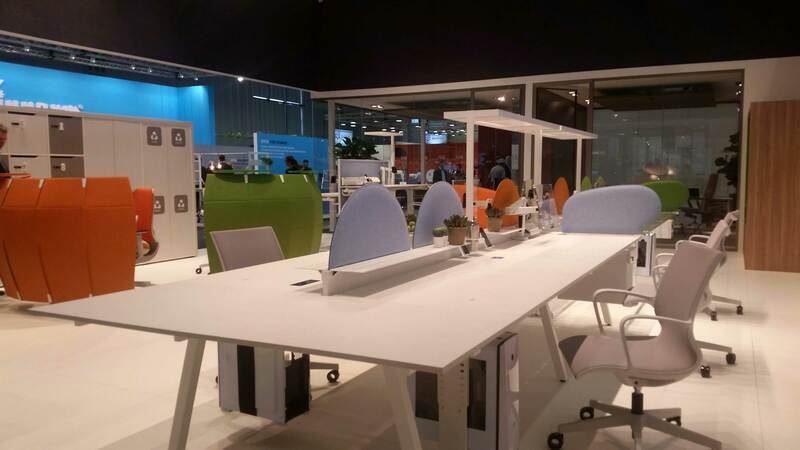 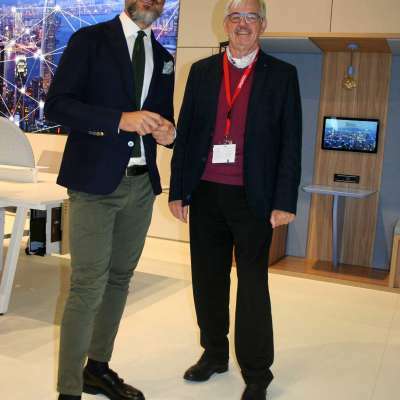 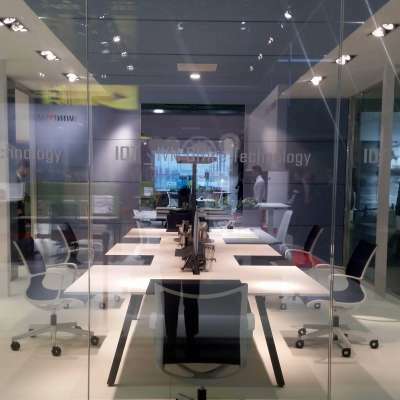 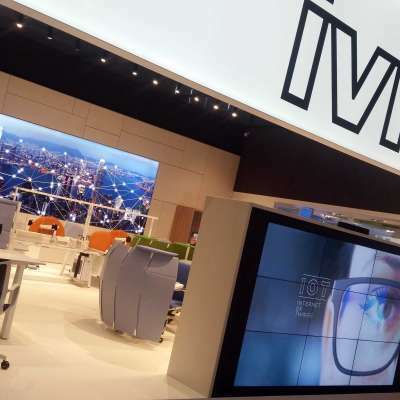 The design, Made in Italy quality and technological innovation of IVM left their mark at the five-day Orgatec trade fair in Cologne. 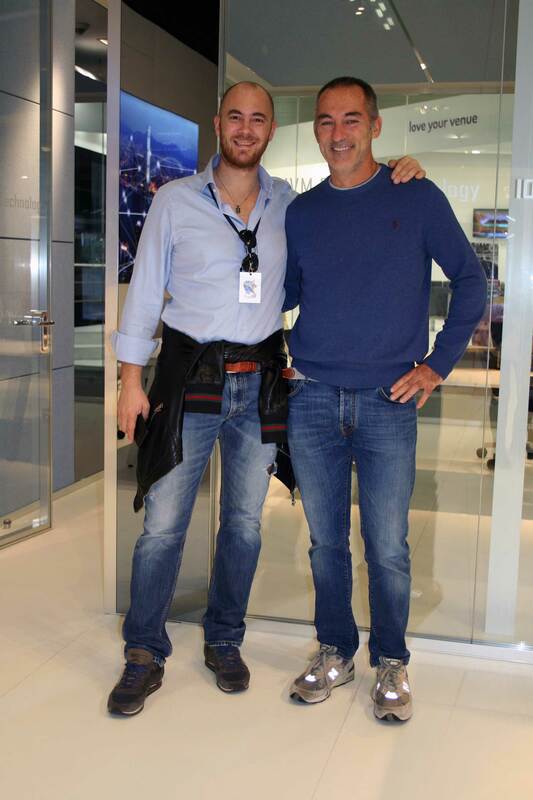 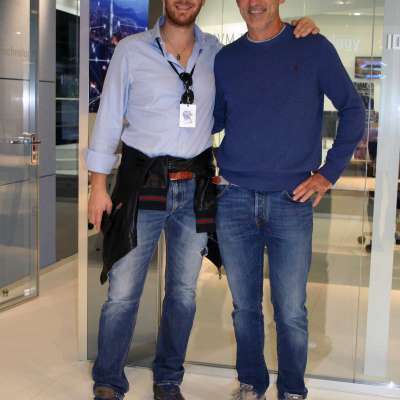 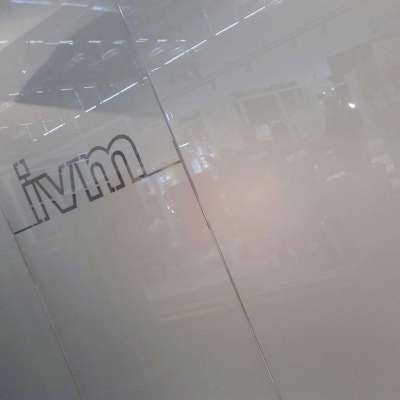 “We can’t help but be satisfied,” says Enrico Vergani, CEO of IVM. 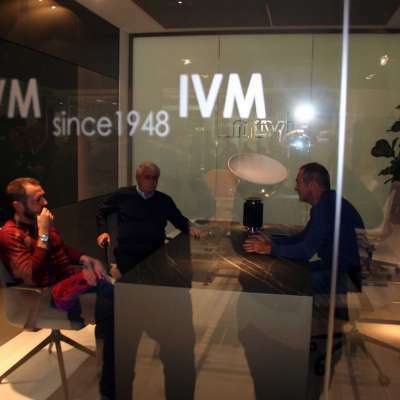 The journey through the IVM stand was a unique experience for many visitors. 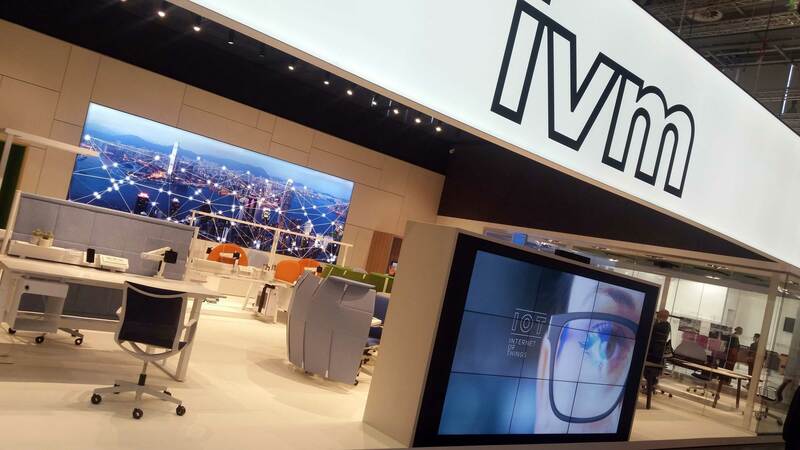 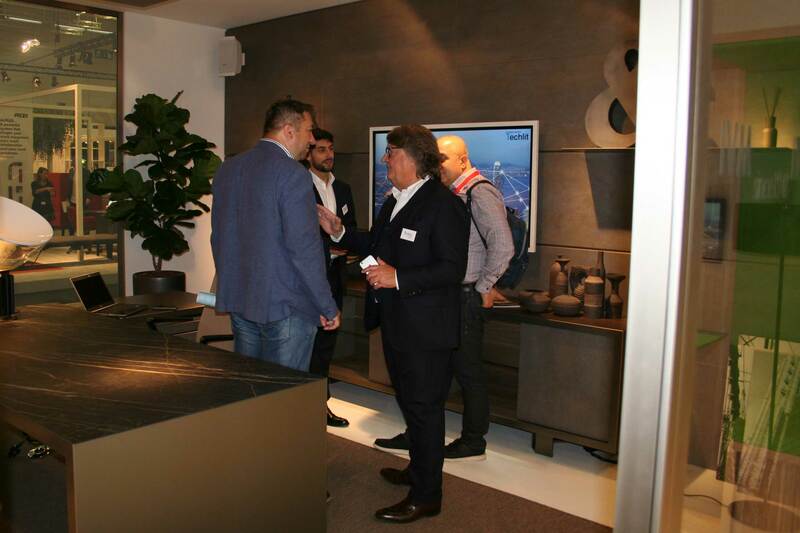 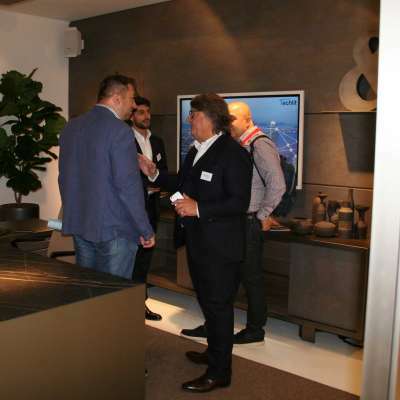 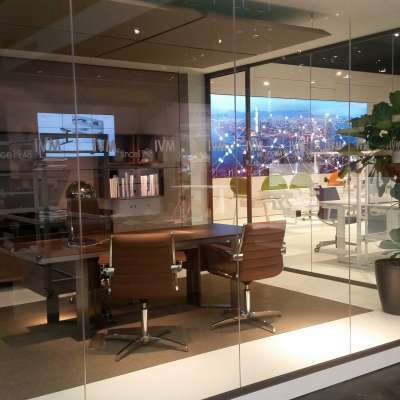 A video wall screening exciting images of the office of the future created the perfect entry into the exhibition space, where the meeting room was a showcase of cutting-edge solutions. 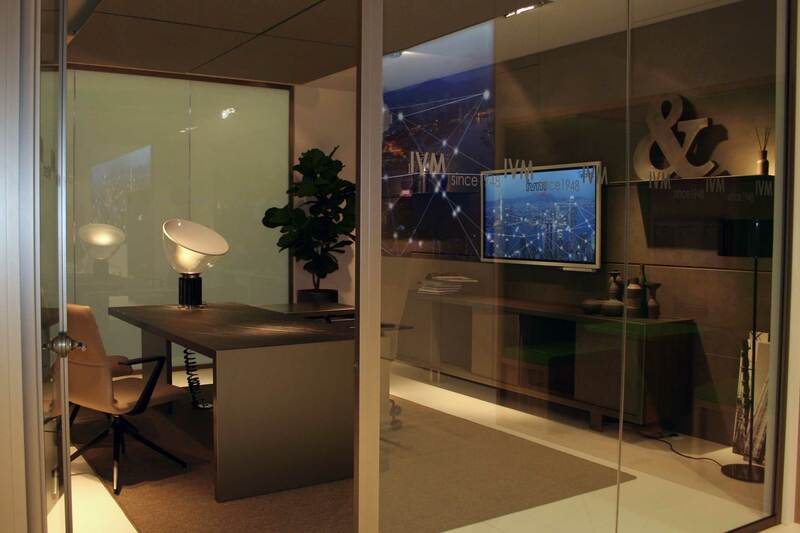 The possibility of writing on a maxi, wall-mounted touch screen and seeing the words appear on their devices really engaged visitors. 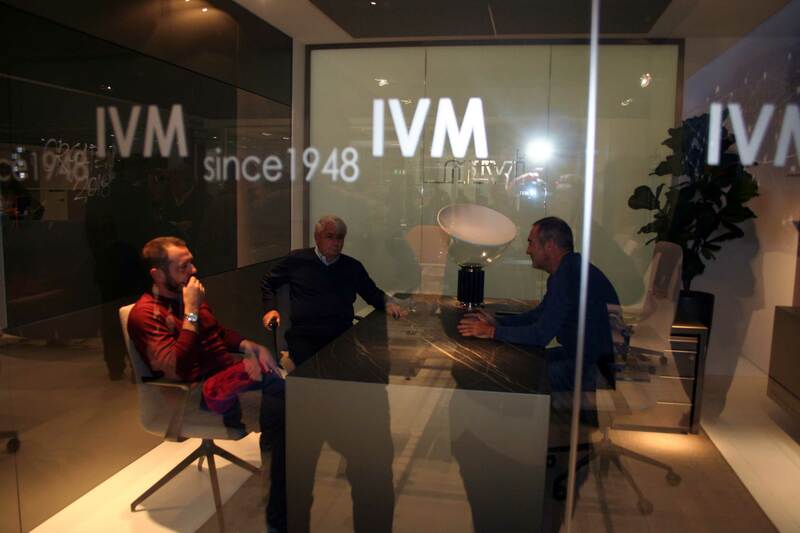 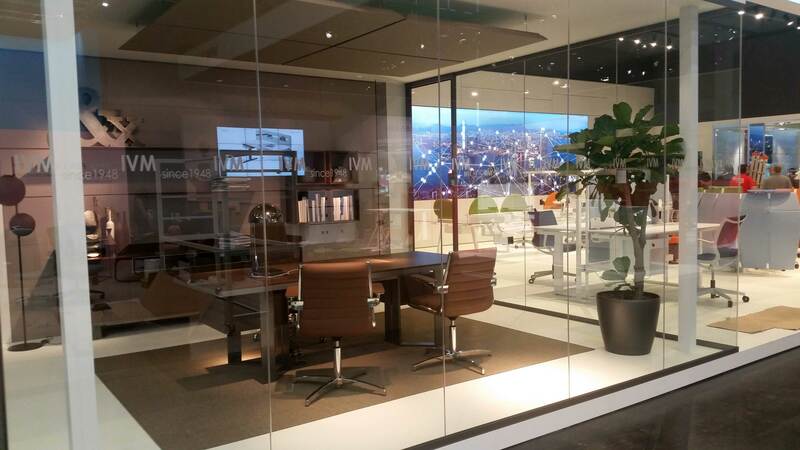 A lot of attention was paid to the exclusive materials in the executive proposal – where IVM is a champion of the Made in Italy style – in addition to acoustic wellbeing options that seamlessly blend into the executive environment. 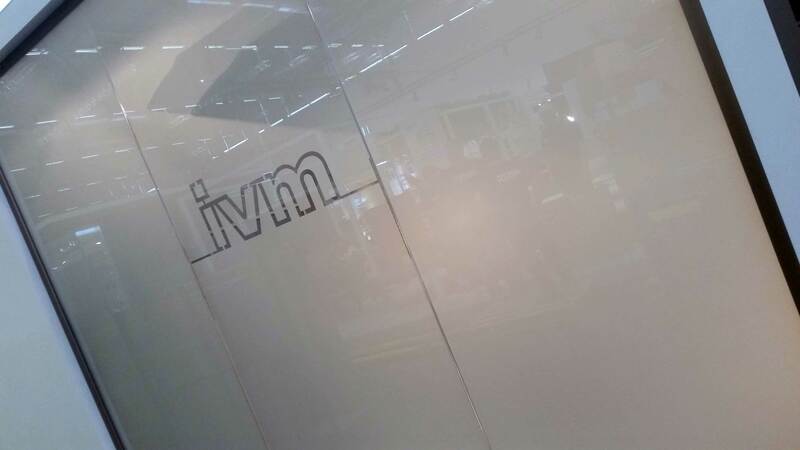 Once again, IVM is a standout exponent of the Made in Italy quality; once again, we are the forerunner when it comes to high-tech solutions. 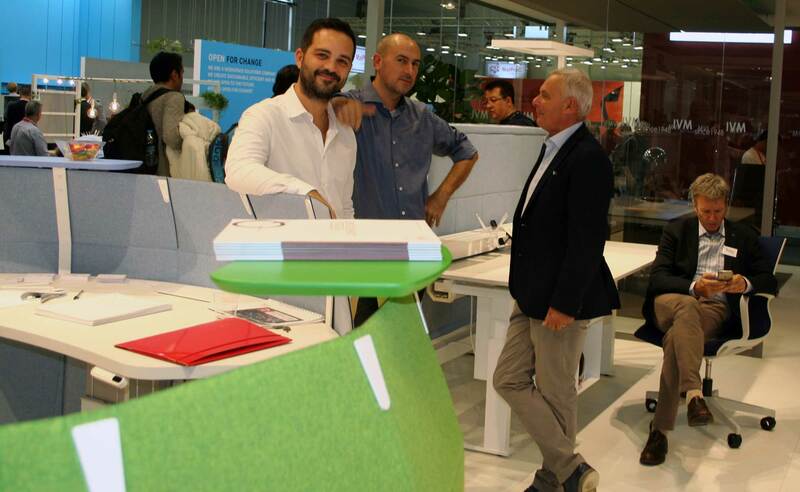 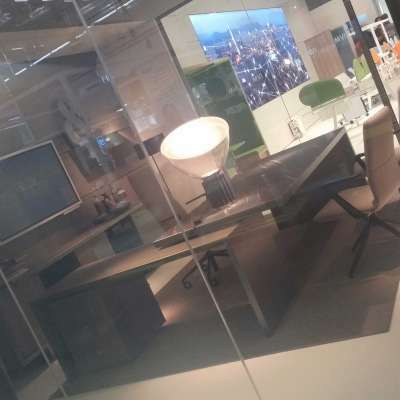 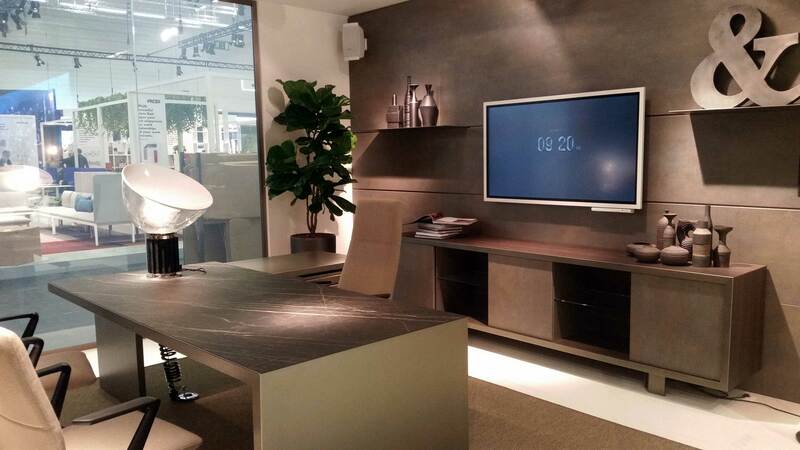 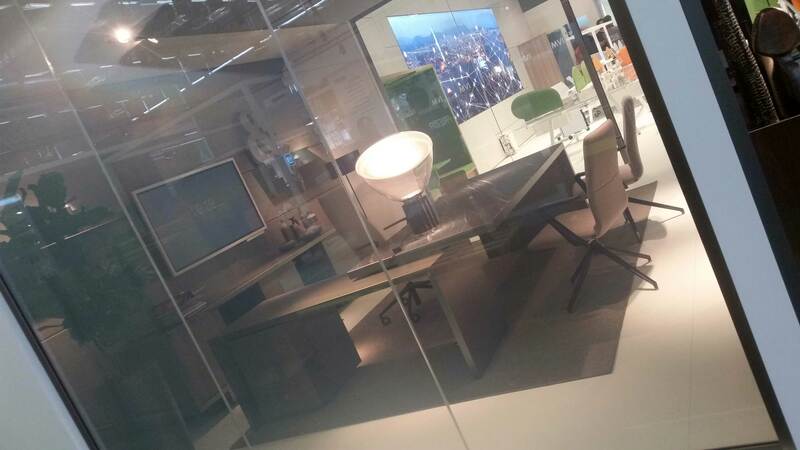 As the slogan we took with us to Orgatec says “we are the future, explorers of our choices”.